The Scrooge Sisters at Amberly Hall Care Home . 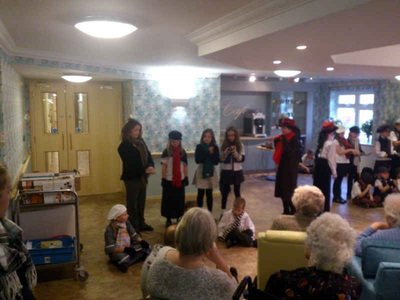 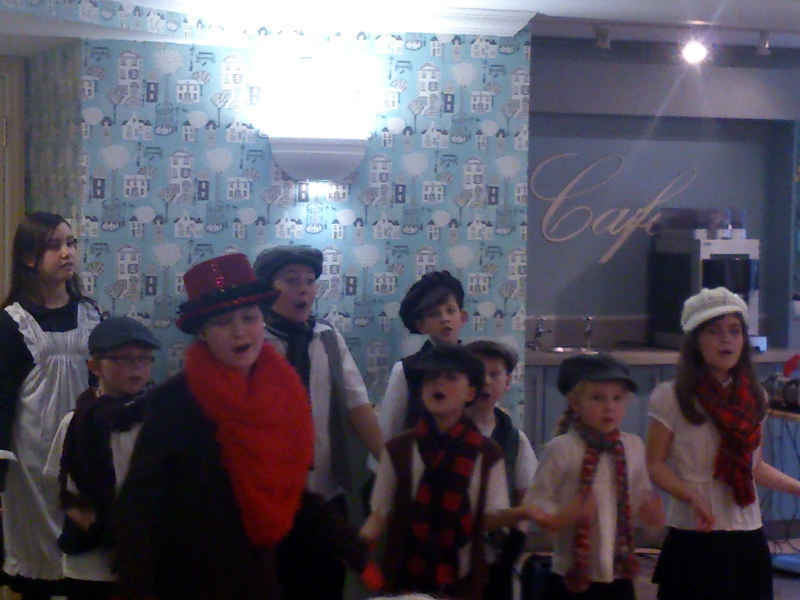 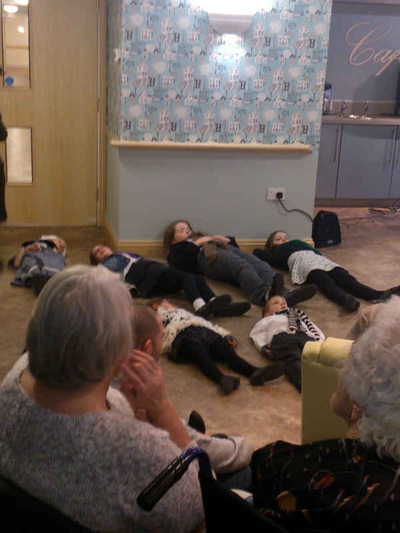 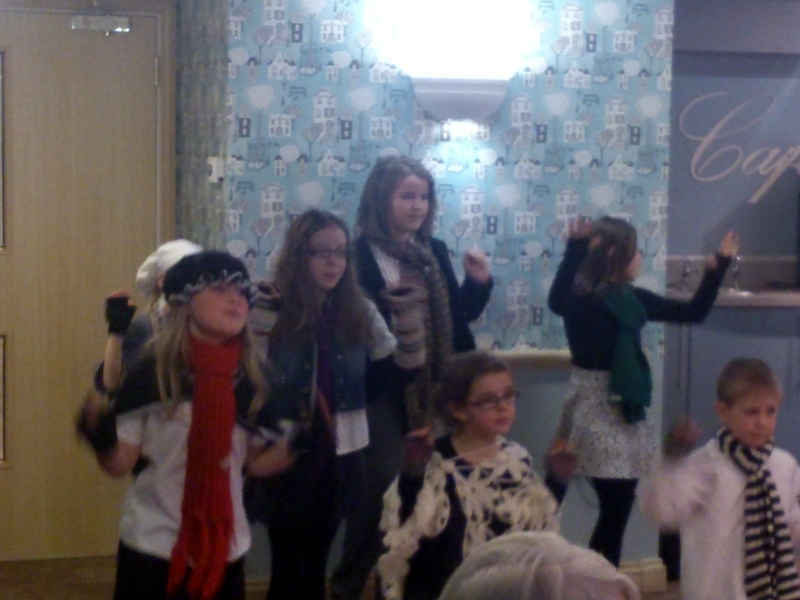 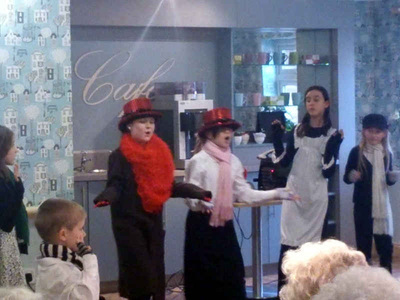 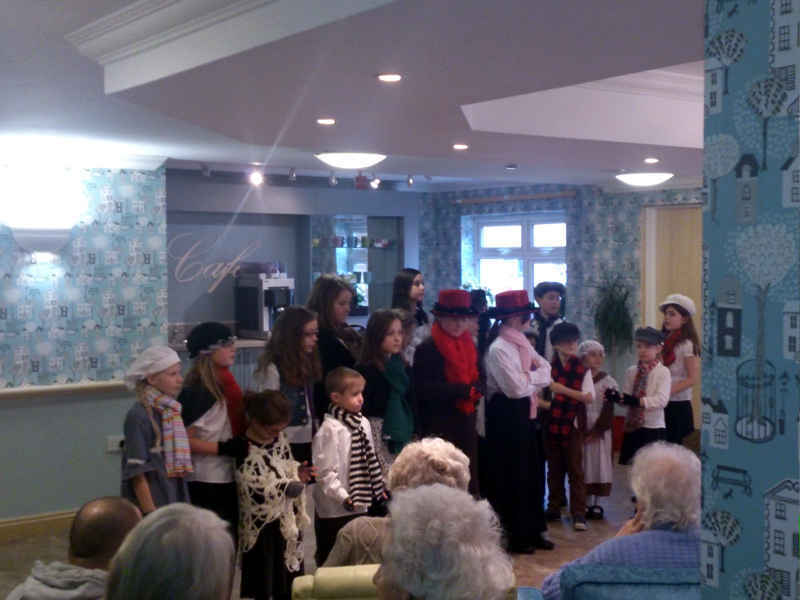 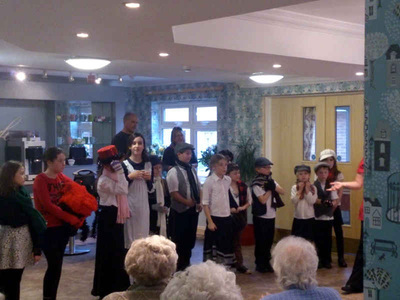 . .
Students of both JGDATA academies joined forces to perform their Christmas show, The Scrooge Sisters for the residents, family and friends of Amberly Hall Care Home. 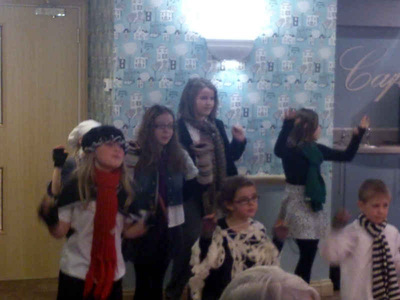 This was the second venue they performed at which was on Sunday 8th December 2013. 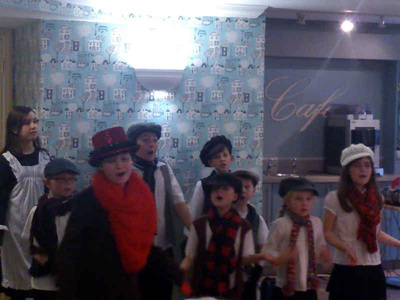 A huge thank you to Sarah Harris for the fantastic photos. 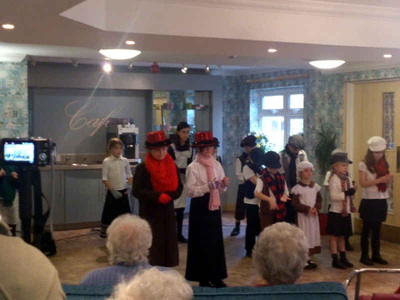 Click to go to the Christmas Cracker Scrooge Sisters show.